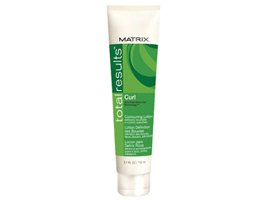 Restores distressed hair and resurfaces the cuticle with Cuticle Rebond TechnologyTM, featuring Ceramide + Amino Silicones for salon perfect results. 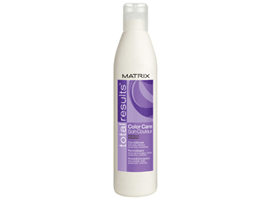 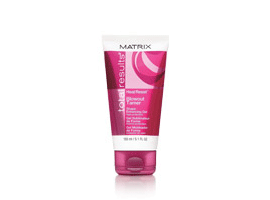 High foaming formula cleanses and repairs. 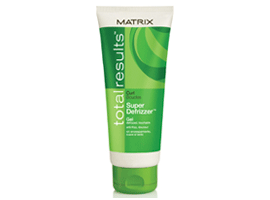 Boosts strength and shine. 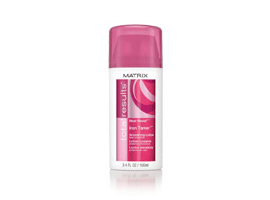 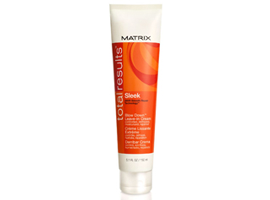 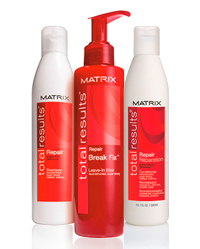 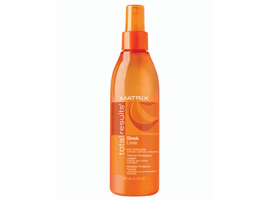 The perfect blowout with complete heat styling protection. 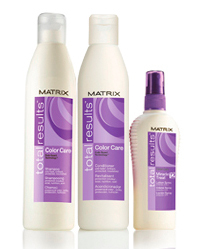 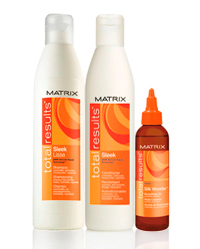 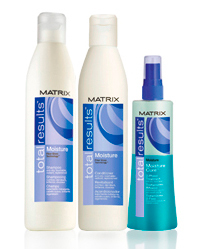 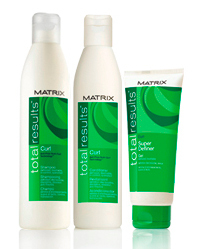 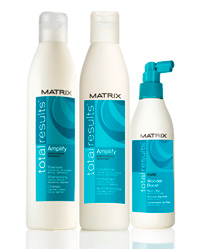 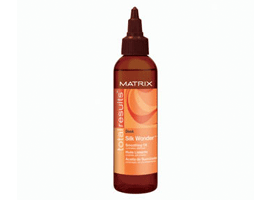 Our first ever shampoo-to-style system designed exclusively for heat protection on all hair types.